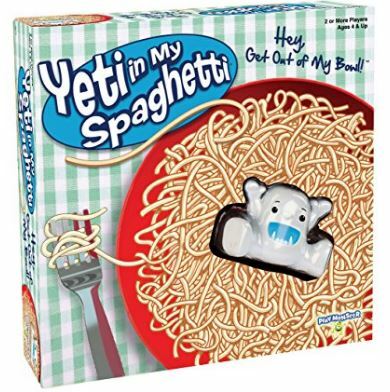 This wildly popular game, Yeti in my Spaghetti just $7.36 SHIPPED! That’s more than $10 off the regular price of $17.99! This is an add-on item so you’ll have to make a total purchase of $25 before it ships.